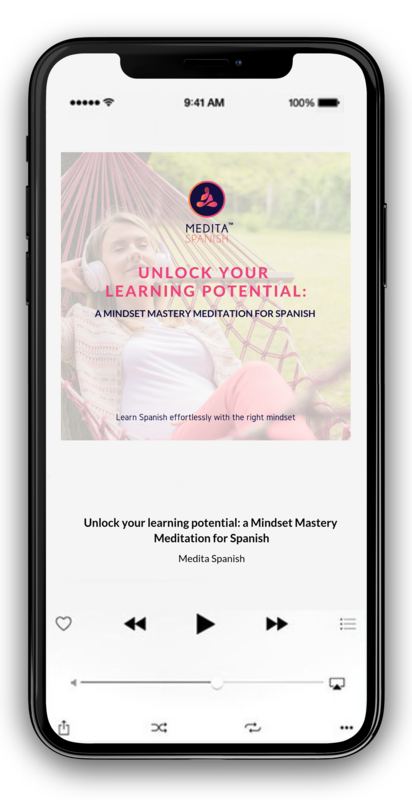 Medita Spanish™ was founded in 2018 by Ines Ruiz and a team of experts in teaching Spanish as a Foreign Language. Our diverse team of tutors are all trained in house and Certified by the Universidad Rey Juan Carlos. Ines Ruiz has a wealth of experience in the e-Learning space! 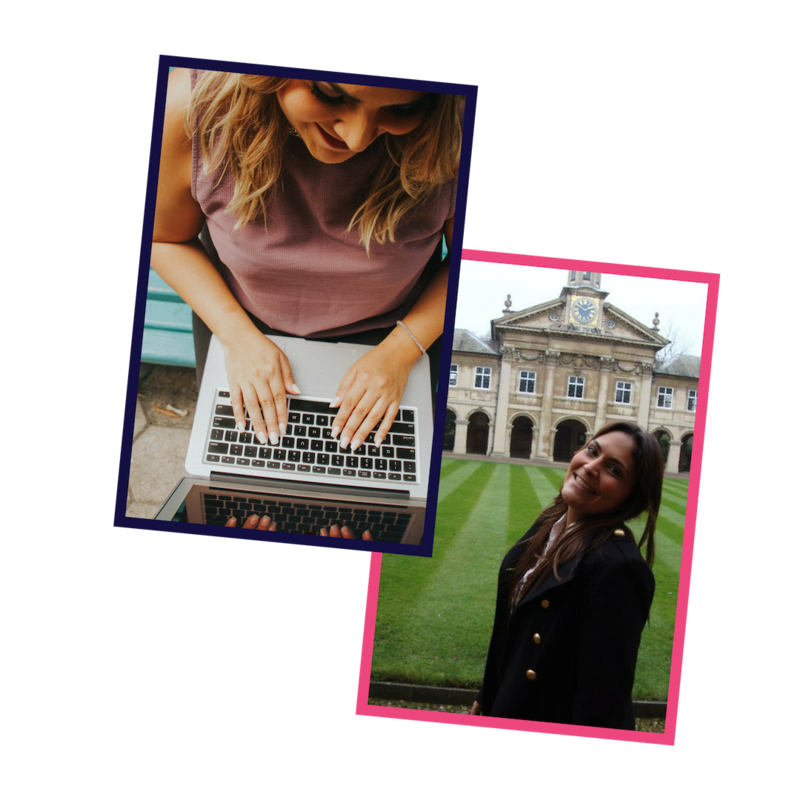 She has a Masters in E-learning and she created the first ever Virtual Learning Platform at Anglia Ruskin University, and the first Moodle for the Spanish department at Cambridge University. She has both taught and created virtual learning systems and programs. She was a Spanish lecturer at Cambridge Univesity in the UK, as well as an instructional designer, and a supervisor at Christ College in Cambridge, UK. She has been touted as an inspirational and motivational teacher, having worked with hundreds of students at university level who love her logical, motivational and simple teaching style. In 2012 she created a highly successful education business that expanded to more than 30 schools including Cambridge, Oxford and Edinburgh. She also is passionate about helping entrepreneurs. 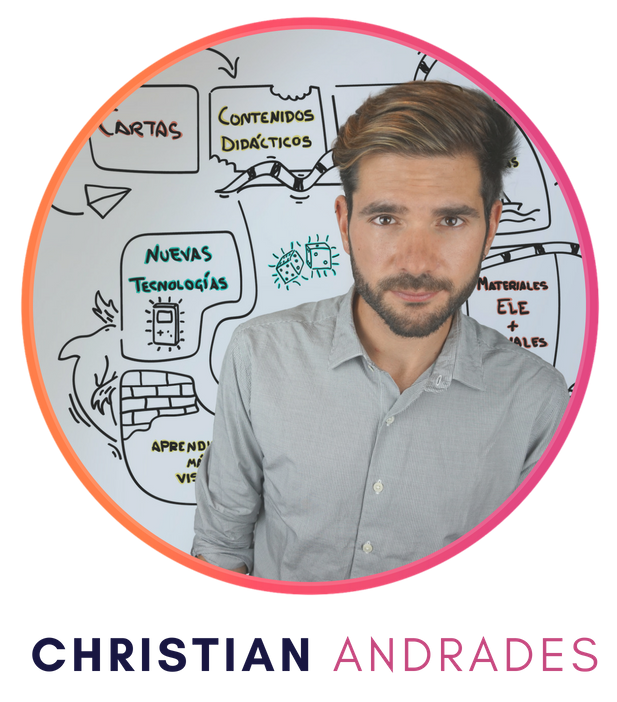 Christian has a Bachelor’s Degree in English Teaching, as well as 3 courses in ELE methodology and a Master’s Degree in Hispanic Studies: Teaching Spanish L1/L2. In 2015, he started a blog abcdeEle.com about the creation of visual instructional materials to use in Spanish lessons. Álvaro studied for a University Degree in Hispanic Philology and a Post-Graduate in ELE at Universidad Complutense de Madrid. He also studied for a Master’s Degree in Teaching Spanish at University of Alcalá. He has been teaching ELE/EL2 in the Netherlands, Poland, Singapur and Spain. He was head of the Spanish language and culture department at Akademia Morska and head of studies at EF in Madrid. 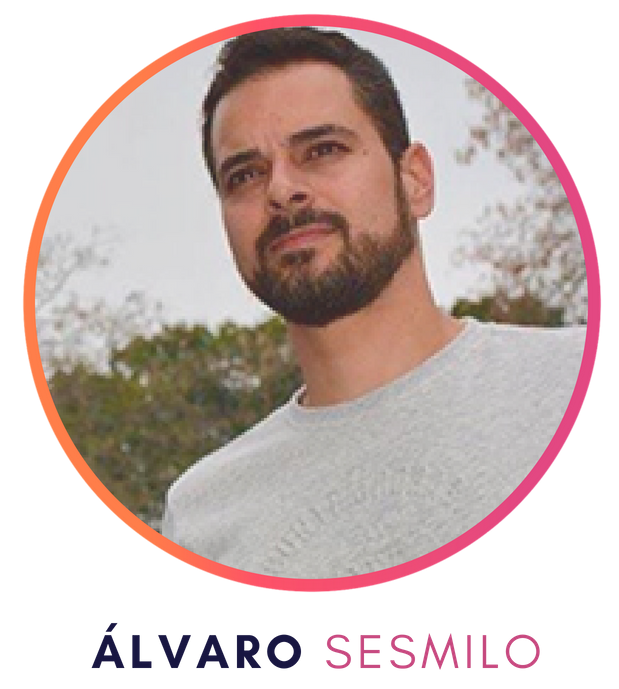 He is the author of the digital course ‘Hablamos’ level B1 from Editorial Edinumen. 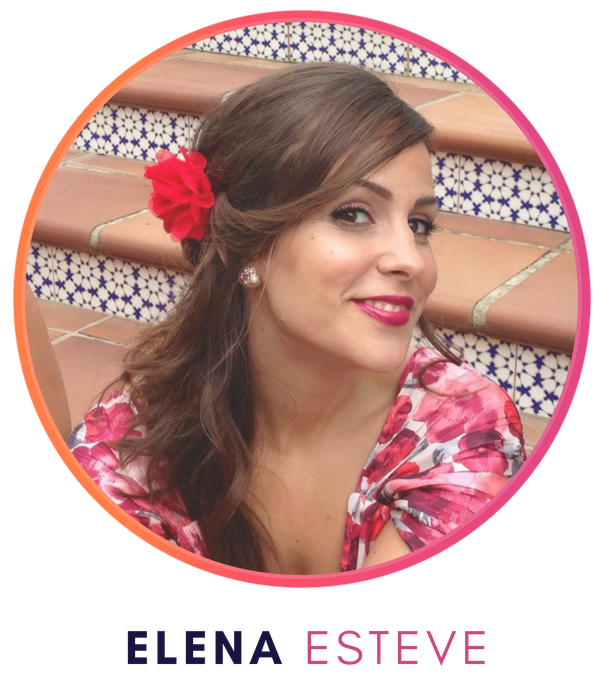 Elena studied for a University Degree in Translation and Interpreting at Jaume I University. She holds a diploma in ELE and has a Master’s Degree in Teacher Training for Compulsory Secondary Education, Upper Secondary Education, Vocational Training and Language Teaching. She has a broad experience as a language teacher. 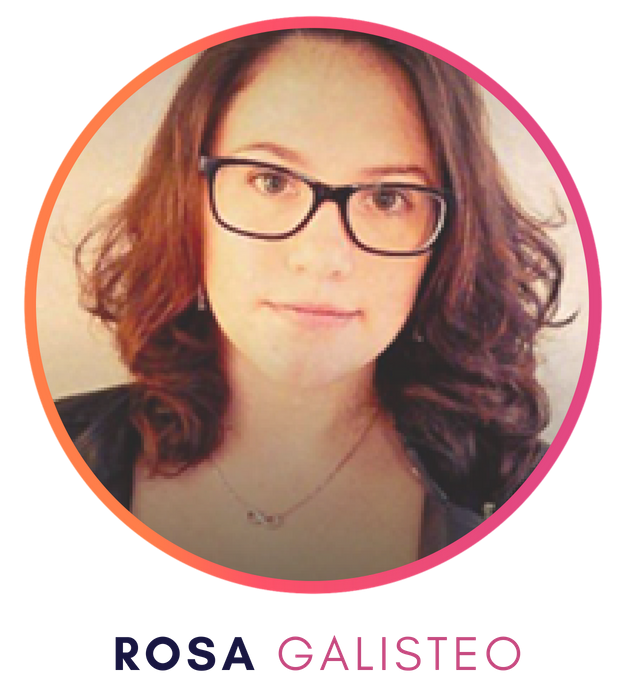 Rosa has a University Degree in Hispanic Philology and she has a broad experience in style and typographical syntax corrections of literary and academic texts. She is a Spanish teacher, specialised in Spanish grammar. 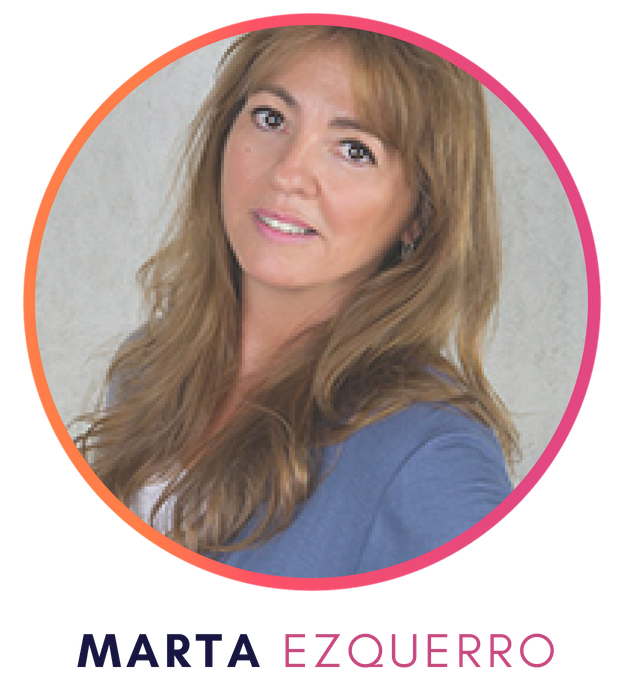 Marta studied for a University Degree in Spanish Philology at University of Barcelona. She did her doctorate courses (specialised in Golden Age Spanish Literature) at Universidad Complutense de Madrid, before she started teaching Spanish as a foreign language. She studied for a Master’s Degree in ELE at Menéndez Pelayo University in Santander. She has been teaching companies and individuals for more than 20 years and she also started teaching online two years ago. 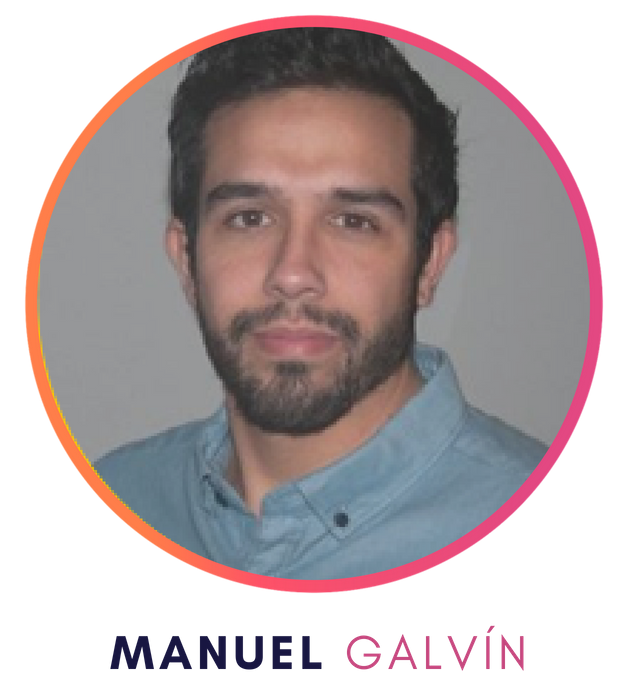 Manuel is a journalist with experience in national and international media (El Mundo, Diario de Cádiz, Clarín, among others), as well as in media agencies. He studied for a University Degree in Journalism at University of Sevilla and a Master’s Degree in International Political Communication at Pompeu Fabra University of Barcelona. Currently, he is a freelance journalist and a Social Media Manager. 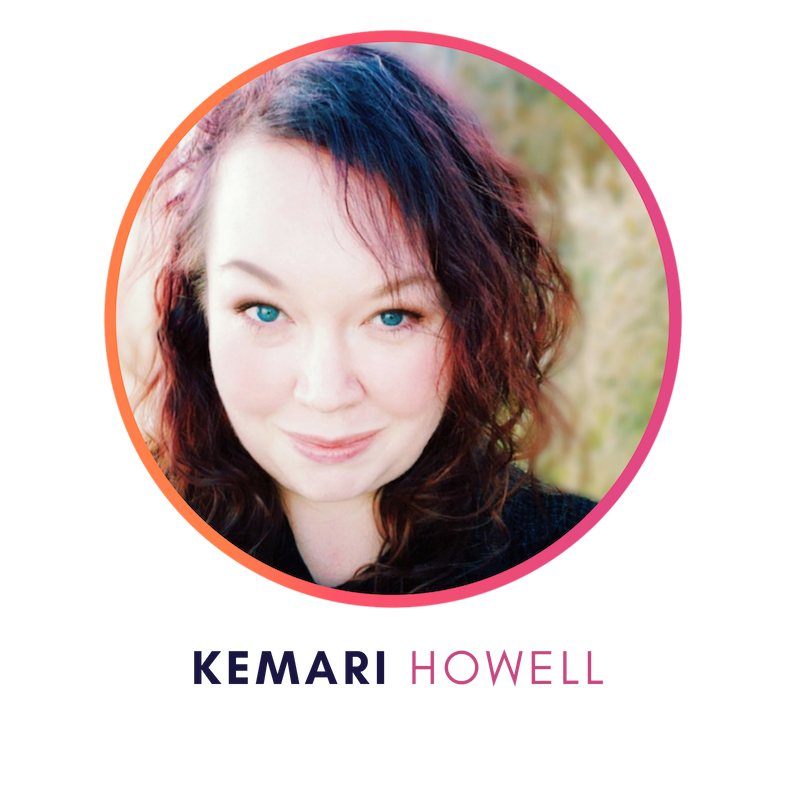 Kemari studied digital media marketing and business communication at University of Maryland University College. She is a writer and bestselling editor, as well as a professional namer. She has worked on accounts for billion-dollar brands, industry leaders, and bestselling writers. Her writing has been featured in Entrepreneur, Forbes, and more. 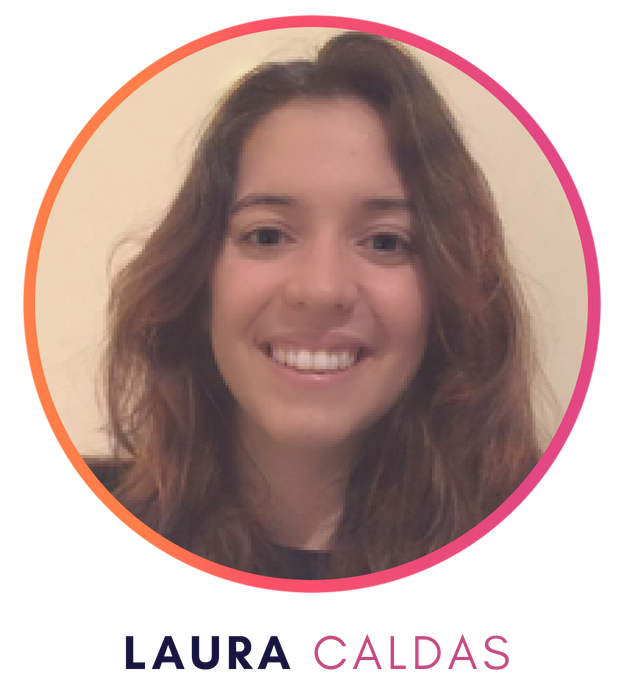 Laura has a University Degree in Bilingual Teaching (English-Spanish) for Primary Education. She has been teaching languages to students from all ages (3 to 74 years old). She has been an ELE and Science teacher at a Secondary School in England since 2014. She created ‘El tarro de los idiomas’, a space to share more visual and instructional resources. 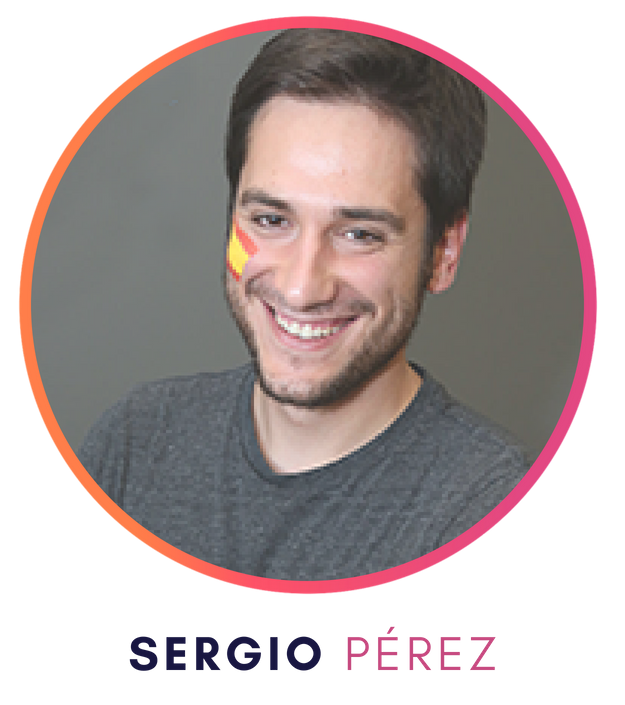 Sergio has a University Degree in Business Administration. He has worked as a Business Spanish teacher in Germany and later as an ELE teacher in Letonia, where he currently lives. He started teaching online in several platforms in 2015, until he created Nuble doble, a web page where he continues teaching Spanish online. 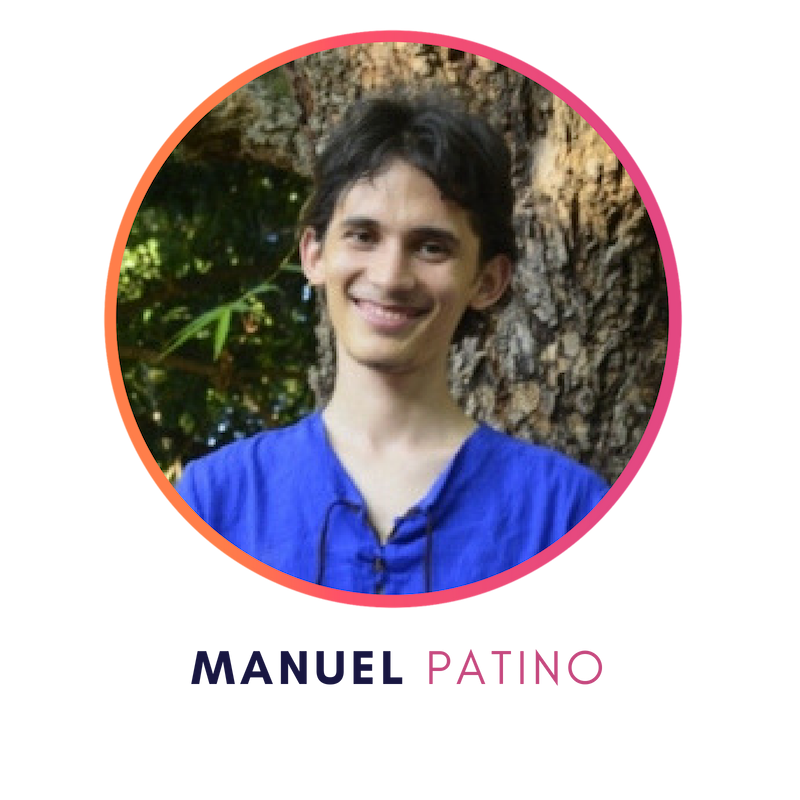 Manuel is a clinical psychologist specializing in Psychoneuroimmunology (PNI). He’s also a certified Kundalini Yoga Instructor and meditation practitioner with more than 10 years of experience. Manuel uses meditation and yoga as a complementary therapeutic resource. He is also a polyglot, speaking Spanish, English, and German, plus basic French and Portuguese.